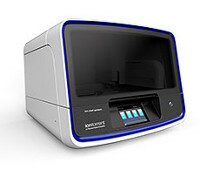 The Ion ReproSeq PGS kits for the Ion S5 System enable a simple and scalable next-generation sequencing (NGS) workflow for reliable and rapid aneuploidy detection across all 24 chromosomes (22 autosomes plus X/Y chromosomes) when studying biopsy samples from preimplantation embryos. These kits take advantage of automated template preparation using the Ion Chef System and can be used to analyze 16-96 samples. 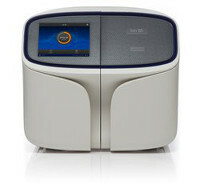 The Ion ReproSeq PGS kits enable detection of whole-chromosome and down to 17 Mbp copy number events from just 6 pg of DNA from a single or multiple cells.